Being a good locksmith means not only being professional and punctual, it also means helping people avoid security risks. 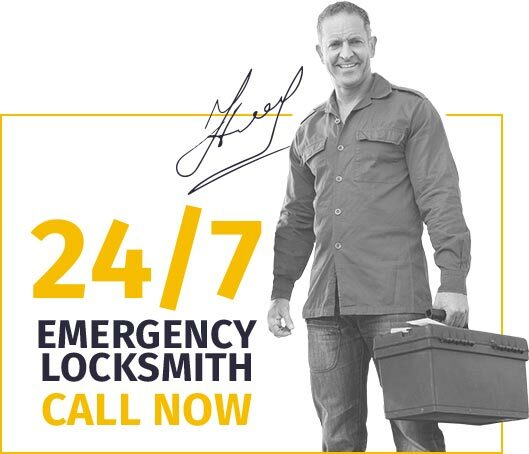 Locksmiths Slough would like to help you with that by offering a few very simple locksmith tips for your home, office or car. Want to protect your property from unwanted guests? Just bought a new home or an office space? Congratulations! First rule for any new property owner - change your locks as soon as possible! Changing your locks is not a sign of a paranoia. It is a wise decision which will protect your property from anyone who may have a key to the property. The previous owner may have given all his keys to you, but what about the key he gave to the cleaning lady or the babysitter years ago? We at Slough Locksmith always advise our clients to change the locks on new properties, just to be on the safe side. Re-key is an alternative to changing the lock. If you lost your keys, or your purse has been stolen, and you're afraid someone unauthorized may have access to your home or office, it's time to call a locksmith in Slough. A security expert will inspect the lock. 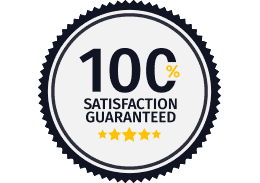 If it's a good quality lock, a re-key service will be offered instead of a lock replacement. 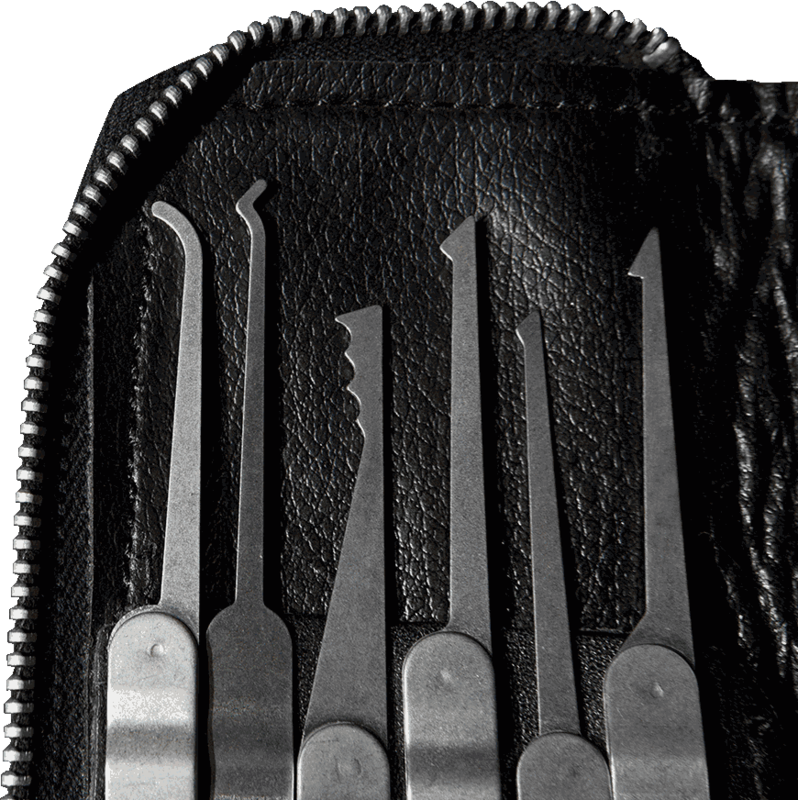 During the re-key, the locksmith will set the tumblers on your lock to a different configuration so the old key won't fit it anymore. A new and shiny key, which fits the lock will be handed to you as soon as the technician is done with the re-key. This process can save you quite a lot of money, especially if the re-keyed lock is a branded high security lock, which can cost up to £100. If you need a locksmith service in Berkshire or have any additional questions, feel free to contact us anytime!